The first guy I met from P.I.N.K. was Bandit. Bandit has a lot of energy and is very affectionate. He knows basic commands and seems to listen to his foster mother well. 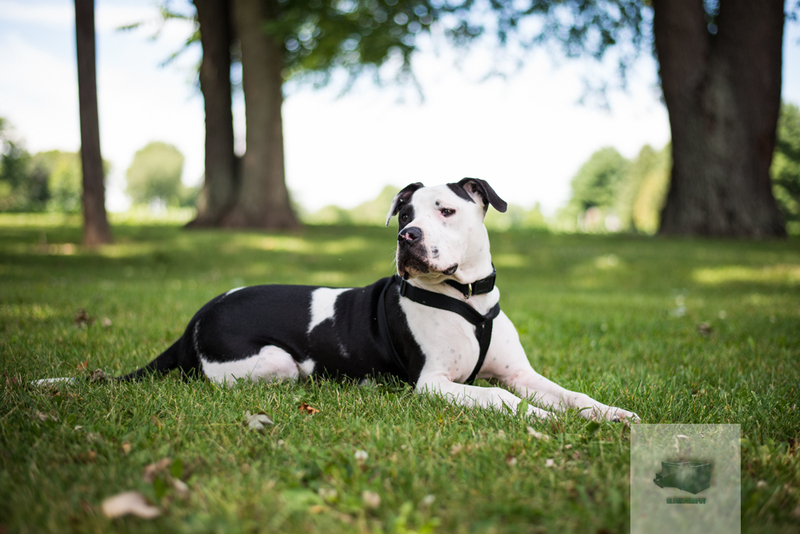 Bandit is about 11 months old and currently lives with a foster family so he already knows how to live in a family situation. He is good with kids and other dogs but he does not do well with cats so a cat free home is best. Bandit wasn't shy about coming to me and letting me pet him and giving me wet kisses. P.I.N.K is a new rescue organization based in Kewanee IL. They are strictly a foster only rescue meaning they do not have a physical location where the rescues live. That means they are in need of foster families so they can rescue more of Pities like Bandit. If you are interested in becoming a foster you can contact them at 309-525-5578 or 309-525-1919 and you can e-mail them at pittiesineedkennels@gmail.com. You can also contact them about donations they may need. Next up is Chance. He is also available for adoption through P.I.N.K. . Chance is 10 months old and he also lives with his brother Bandit. Chance was removed from an abusive situation where he was neglected and was very skinny due to lack of food. Chance has a few scars on him some are from playing but some are from unknown incidents. Chance to me seems pretty laid back and friendly. I really liked Chance and if I thought he would fit in our home he wouldn't still be up for adoption. He was really friendly with me letting me pet him and giving me kisses. I seen him walking on a leash and he seemed to do very well on it. 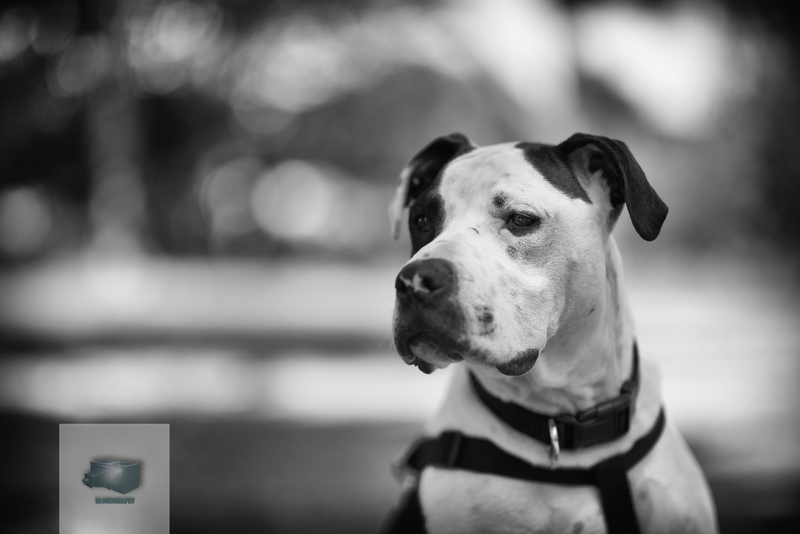 He is housebroke and kennel trained so Chance is ready to move right in to your home. I was real happy to see a new rescue start up in this area especially a Pit Bull rescue. This breed of dogs needs all of the support they can get because there are so many people against them. I hope these two find a furever home soon because they are such sweet dogs. UPDATE: Chance has been adopted!! Congratulations Chance!